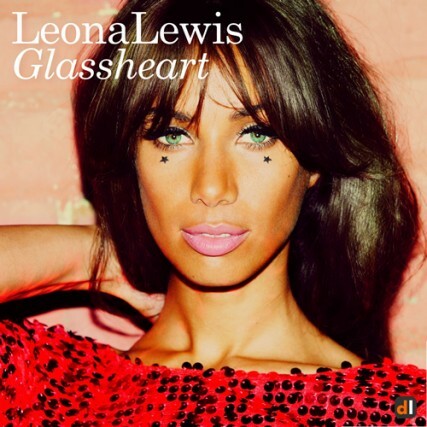 Third studio album Glassheart includes “Stop the Clocks”, written by Jörgen, Leona Lewis, Fraser T Smith and Rachel Moulden. The X Factor. Lewis’s winning-song, “A Moment Like This”, was actually co-written by Jörgen four years earlier and released in 2002 by the first American Idol winner, Kelly Clarkson. It landed at #1 on the Billboard Hot 100, Jörgen’s first top position on the US Singles Chart. Leona Lewis’ version of the song, her debut single, was released for download only minutes after her victory, and physically four days later. By outselling the rest of the UK Top 40’s sales combined, it became the most downloaded song in 2006, and also that year’s Christmas Number One. For this achievement, Jörgen, on May 24, 2007, received his second straight Ivor Novello Award, the previous year collecting his first for the song “That’s My Goal”, recorded by Shayne Ward.